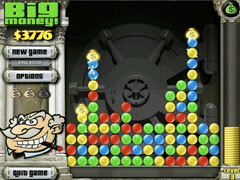 Cash in on this excellent puzzle game. 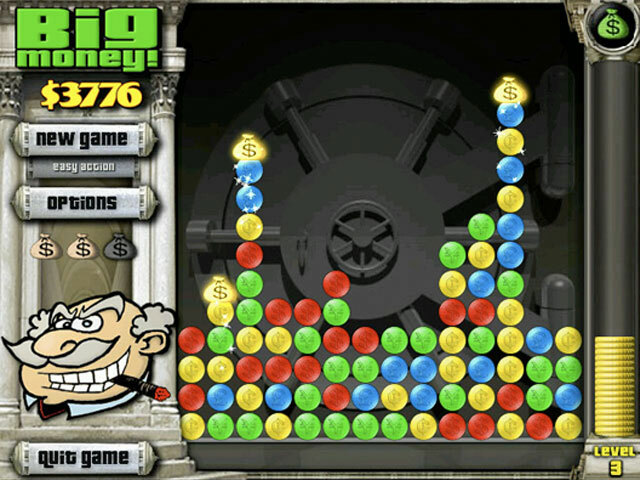 Cash in on this excellent puzzle game. Collect groups of 3 or more matching coins and fill up your money meter! Grab bags of money to advance to the next level. 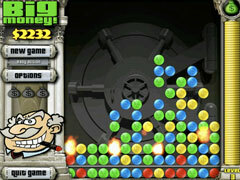 With 3 different modes of play; the frantic Action mode for the thrill seekers, the soothing Puzzle and Strategy modes for those looking for a more relaxed gaming experience, Big Money Deluxe is sure to keep your interest for hours! -Enhanced graphics and dazzling special effects. -3 ways to play: Action, Strategy, and Puzzle. 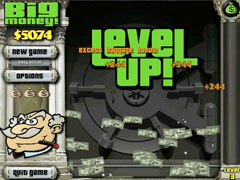 -Save your high scores and work your way up through the ranks! Note: This game is not currently available in a Windows 8 compatible version.